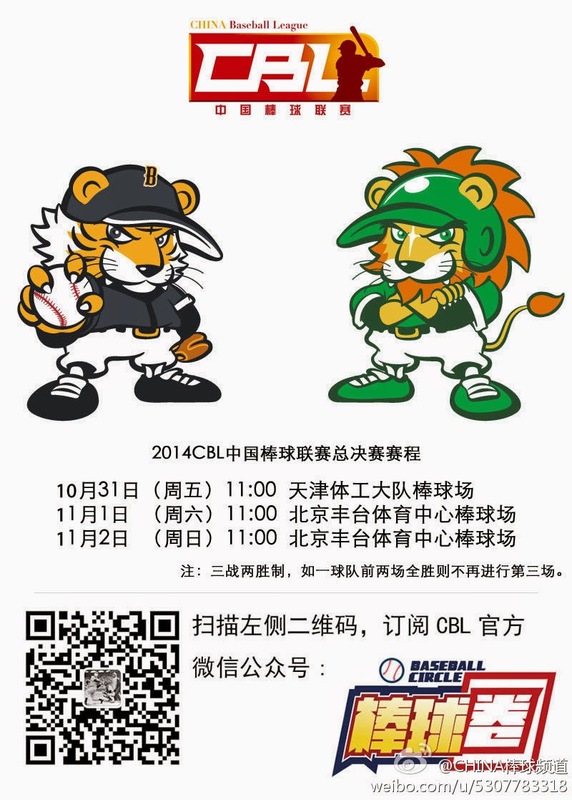 First off, congratulations to the Lamigo Monkeys winning the 2014 CPBL Taiwan Series. They beat the Chinatrust Brother Elephants 4 games to 1. Long time veteran Chen Chin Feng might announce his retirement after this year. I've been following him with Chien Ming Wang and Hong Chih Kuo since mid 2000s. Good luck to wherever he goes! I apologize again for not having a boxscore or anything, but I do have some recap in Chinese! The Jiangsu Pegasus finally won a game. I can't imagine if they swept the Beijing Tigers with three games a piece. Who will advance to the championship game? I guess they never thought of that! Also, our favorite pitcher Yang Haifan who pitched fairly well in the Asian Games, pitched a complete game shutout with 11 strikeouts against Jiangsu. Hopefully, the 20 year old sensation will turn some heads oversea and earn a minor league deal either in Taiwan, Japan or the States! 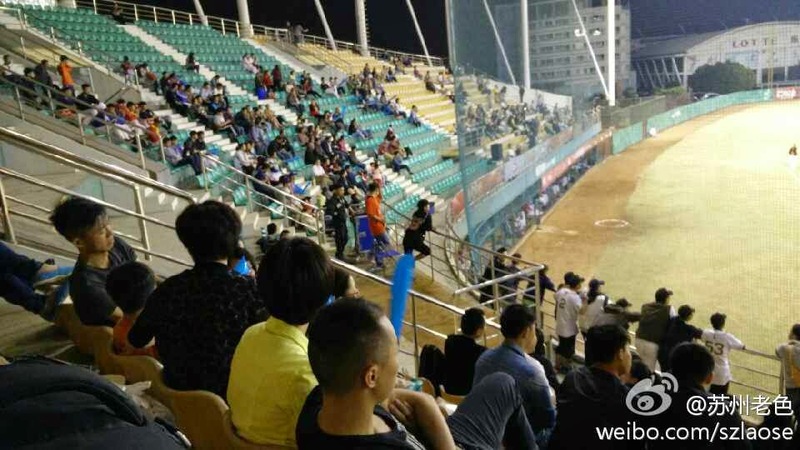 On the other side of town, Tianjin Lions completely destroyed the Guangdong Leopards again. They will finish the season as the top team of the league (obviously). They will face the Tigers for the championship game next week starting October 31st. 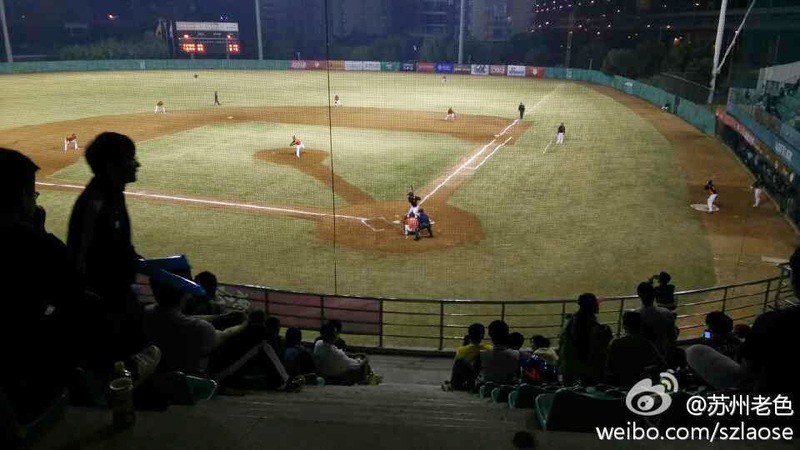 Also, there's an interesting article on the promotion of baseball in China. Former player Sun Ling Feng talks about his experience over the years trying to promote baseball through rough times. Basically, after beating Taiwan in WBC 09, things haven't worked out the way they wanted and baseball did not explode in China. But the effort is still there and alive. I'm with you Sun Ling Feng! Alright! Before I go, I would like to pay my respect to Oscar Taveras. Today, the 22 year old outfielder of the St. Louis Cardinals died in a car accident with his girlfriend in Dominican Republic. He was a young and exciting player coming up the system. I can't believe people can just disappear with a blink of an eye. Always live life the fullest with no regret and dream big...RIP. Thanks for reading and have a good night. I thank you so much for providing this information! The lack of information in English has been a major difficulty in getting some reports out on this season/tournament. I've been very glad to see the CBL up and running again. Hey Simon, thanks for commenting and reading my blog. I didn't know I had real readers! I try my best to translate whatever I can find, but my Chinese reading ability isn't the best. Most of the scores are posted on the CBL Weibo account (Chinese twitter), so I apologize for not having a detailed summary about the games. Anyway, thanks for stopping by! Really appreciate it! I just found your blog, but I'll be stopping in on a more regular basis. I know the feeling, I've been trying to do some commentary when I can, but at the moment just making available scores and standings from leagues around the world, or at least the primary leagues from the top 30 IBAF countries. I feel like the more info is available in English, the better for the world baseball community. spartslikeus.blogspot.com is the blog I'm running. Anyway, keep up the good work, right now contributions like yours make a big difference. Thanks alot! I'll return the favor as well. Keep up the hard work! 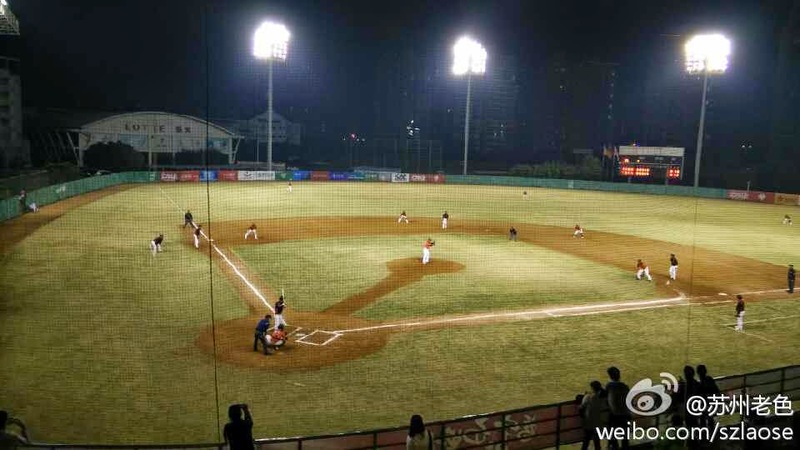 China Baseball League Starts in 2 Weeks!